LIFT was founded in 1961, in response to the concern over the illiteracy rate among adults in the Dallas area. The goal was to create and support an organization that would offer free and easily accessible classes so that functionally illiterate adults could learn to read and write in English. LIFT is now one of the largest and most widely respected adult basic education programs in Texas and offers adult basic literacy, GED preparation and English as a Second Language programs with the goal of workforce empowerment. Research driven curricula supported by technology allows LIFT to successfully teach adults, including those with learning differences, how to read. A unique classroom approach provides LIFT students with peer support and a sense of community that helps them develop a belief in their ability to succeed. The Annette Caldwell Simmons School of Education and Human Development was created by SMU in 2005 to engage in and disseminate scientifically-based research in education, and prepare professionals with knowledge and research to lead in their fields. Simmons collaborates with other schools and institutions in the development of model programs, and promotes positive learning experiences in all stages of life. SMU Guildhall was founded in 2002 based on the belief that the arts and sciences, which serve as the underpinning of digital game design, represent the 21st century’s form of human thought, discovery and expression. 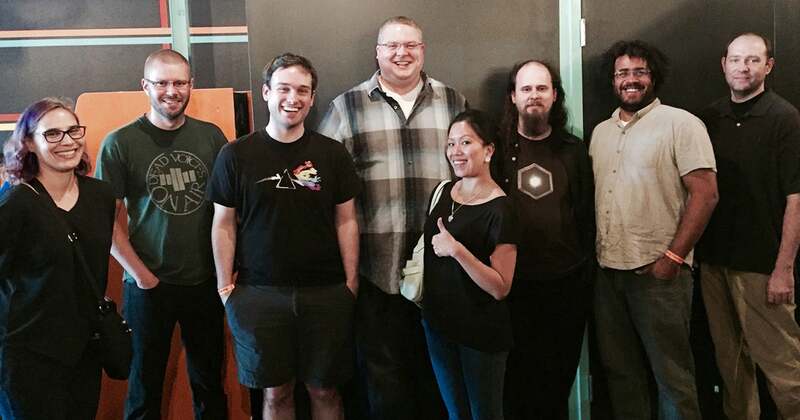 Guildhall is one of the premiere digital gaming education programs in the U.S. The program has graduated more than 600 students, and alumni are working at over 200 video game studios around the world. The Lyle School of Engineering at SMU is changing the way people think about engineers. The school attracts a diverse mix of talented students interested in making a difference in the world through innovation and hands-on experiences. Committed to equity and equal representation, the Lyle School has one of the largest percentages of female engineering students in higher education. When the Barbara Bush Foundation Adult Literacy XPRIZE presented by the Dollar General Literacy Foundation was announced, LIFT jumped at the chance to tackle systemic changes in adult literacy. A recipient of generous grants through the Dollar General Literacy Foundation’s adult literacy initiative, LIFT has been able to strengthen its curriculum through research and training, vertically integrate basic literacy to GED Preparation programs and expand LIFT’s ESL program to the neighborhoods where services are needed. LIFT CEO Lisa Hembry sought out partners who had the passion and knowhow equal to her team’s and who could make a commitment to developing the XPRIZE project. As she says, she had to kiss frogs before kissing the prince. Ultimately, she approached SMU Simmons Dean David Chard, who was on her advisory board. He enthusiastically agreed because he knew he could gather the intellectual power across campus to develop technology and instructional design. The common desire to teach more adults how to read is at the heart of the partnership. The inspiration is the XPRIZE, spurring a long-coming, large-scale collaboration between two Dallas institutions. Codex: Lost Words of Atlantis, a mobile adventure game for Android devices, helps low-literate adults improve their English reading skills. Based on an archeological adventure storyline, the initial gameplay revolves around crafting phonemes, onset-rime patterns, and sight words to “decode” a mysterious language from a lost civilization. 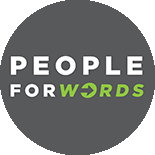 Yolette Garcia is responsible for coordinating all team efforts for PeopleForWords. She joined SMU’s Annette Caldwell Simmons School of Education and Human Development in 2008 as Assistant Dean for External Affairs and Outreach. She’s responsible for identifying and prioritizing community partnerships and projects for the School. She also develops strategies for communications and promotion. Garcia comes to her position as a veteran public broadcasting journalist and manager for KERA television and radio, the North Texas public broadcasting station. She served the public broadcasting organization in various capacities for 25 years. Garcia received two degrees in Art History, an M.A. from SMU and a B.A. from Wellesley College.